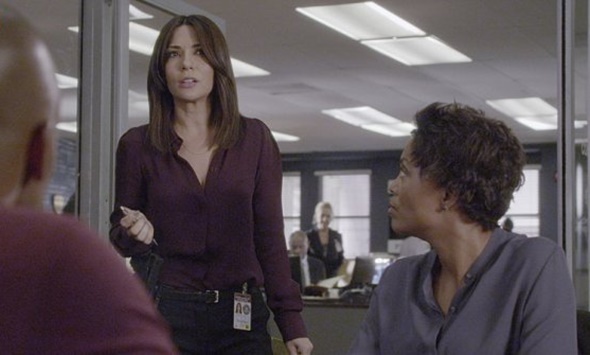 Saturday, January 30, 2016 ratings — New Episodes: 48 Hours. Sports: NBA Basketball: Spurs at Cavaliers and UFC Fight Night. Reruns: Dateline NBC, Saturday Night Live, Criminal Minds and 48 Hours.